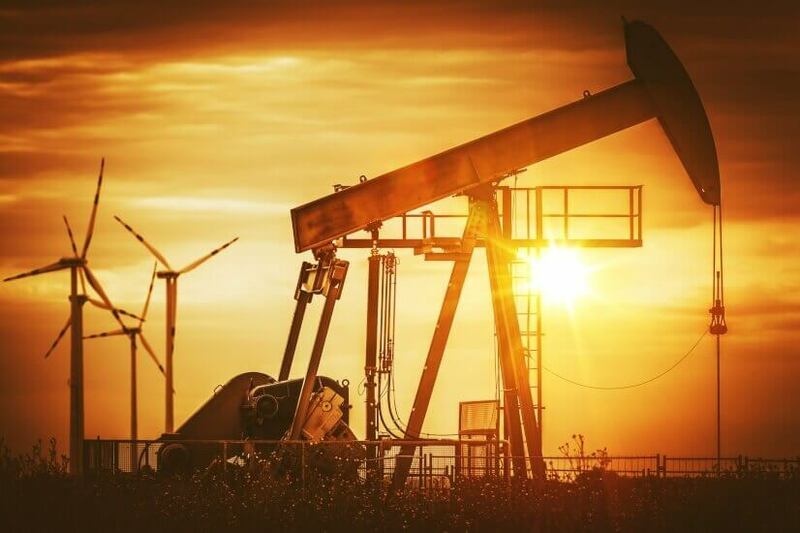 With the use and trade of fossil fuels so heavily integrated into the Australian economy, divesting from the sector is little more than a gesture, a super fund has argued. Vision Super is committed to reducing its environmental footprint, but in its most recent corporate responsibility report, released yesterday, it noted that simply divesting from fuels “doesn’t achieve anything” without wider support. The not-for-profit fund said that while it is a “proud signatory” of the Paris Pledge to commit to limit an increase in global temperature to two degrees, it acknowledges that demand for fossil fuels in Australia means any divestment on Vision Super’s part would be negated by other investors interest. “As long as Australia is dependent on fossil fuels as an energy source, other investors will step in when some divest from these assets, so there is no net benefit to the environment of divestment,” the report said. As it stands, Vision Super invests in companies with carbon exposures 70 per cent lower than the rest of the market. Additionally, the carbon intensity of the fund's equities portfolio is about 25 per cent lower than the index. Continuing, the fund called out other funds that claim to be “fossil fuel free”, noting that with fossil fuels so integrated into the Australian economy “you can’t realistically invest in anything that doesn’t use fossil fuels”. However, that doesn’t mean investors and funds should accept the status quo, Vision Super said, calling for structural changes on national and global levels. “We need our federal government to act, and we need global action. We do need individuals to act as well, but we need to stop leaving everything to individuals, because we can’t solve the whole problem by ourselves,” the report said. It said lobbying the government to better its fossil fuel policies, and voting at shareholder meetings for companies to move away from fossil use were two ways Vision Super was making a difference. Pointing to Exxon, which was forced to be more transparent about the impact of climate change on its business, and Chevron, which “bowed to pressure” to agree to additional climate change risk reporting, Vision Super said that if it had divested from these companies, it would be unable to take a "shareholder activist approach" and engage with the decision-makers at those companies. Nevertheless, Vision Super said, "There are some areas where we won’t invest at all, because no amount of disclosures or activism can reduce the harm from what they’re producing, like controversial weapons manufacturers, which are excluded from all our investment options. "We also have our sustainable balanced option, for those who want to further reduce to their exposure to fossil fuels because of their beliefs. But with the rest, we take the approach that we need to manage climate risk, and we can’t do that solely by divesting – an approach which also completely ignores half of the problem; consumption and the demand for fossil fuels."